EarlyEd is an NDIS registered provider of support coordination. 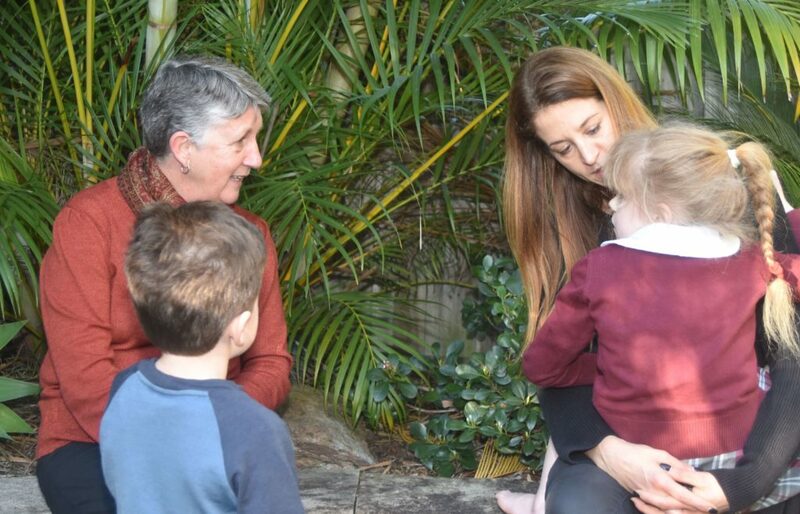 EarlyEd is an NDIS registered provider of support coordination. Our early intervention staff have expertise in family support, and are connected to other leading children’s service providers in the community. We are experienced in crisis management as well as supporting families through the planning and review process, maximising value for money for supports and help source and choose the right provider for your family. If you have young children EarlyEd is the right provider for you. Support Coordination is usually allocated to families who require extra support and is funded separately by NDIS in their NDIS plan. This might be one off funding to help you get used to managing your NDIS package. EarlyEd is also able to fund Support Coordination from a family’s own private funds if they have not received it from NDIS. Most of EarlyEd’s programs and services can be funded with your child’s NDIS package. EarlyEd offers a range of services to suit the individual needs of children at all ages and stages. What type of specialists does your child have access to at EarlyEd, and what role do they play in early intervention?